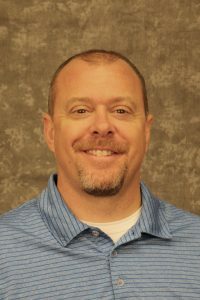 Chris Conant began his career with Idaho Digital Learning in 2016 as a Professional Development Specialist. After 17 years in the classroom, a desire to work with teachers in implementing technology in the classroom lead him to Idaho Digital Learning. Chris has long been an enthusiastic advocate of using technology in the classroom, and providing professional development as well as support for teachers. He looks forward to working with diverse schools throughout the state of Idaho.